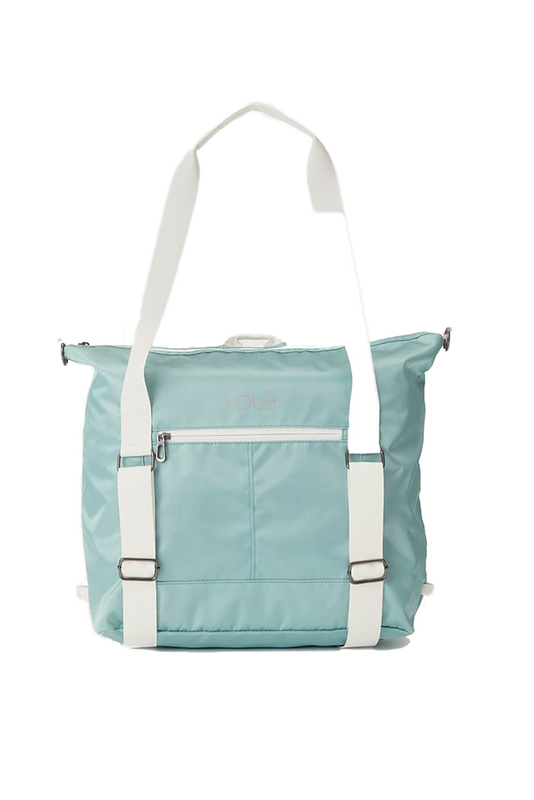 "This compressible version of the Lole Lily Tote Bag is the perfect travel companion! 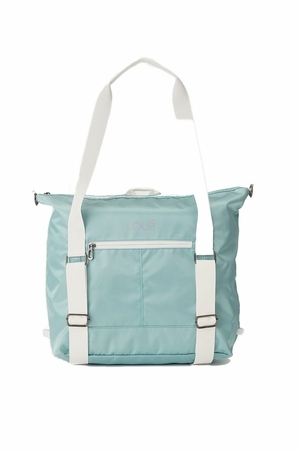 Lightweight and easy to fold, it also features a detachable pouch. Converts to a backpack "